Bringing traditional Indian dance to Tallahassee, Preeti Vinayak is ready to take the stage. It’s not just your arms and legs, and it’s not just your hands and feet. It’s your eyes and eyebrows. It’s your fingers and toes. Vinayak, a Florida State University graduate, tells her story through Indian classical dance, and she has a new chapter scheduled for the fall. She and daughter and disciple Nethra Valli Shah, 16, plan to debut a duo performance Oct. 20 at Florida State University’s Opperman Music Hall. The performance, presented by the FSU College of Music, starts at 7:30 p.m. Admission is free. Vinayak graduated from Florida State in 1998 with a master’s degree in neuroscience. She served as a guest performer and guest faculty member in FSU’s College of Music and then moved to Atlanta, where she opened the Natyam Arts Academy. Her October performance will mark her first Tallahassee appearance in about three years, she said. 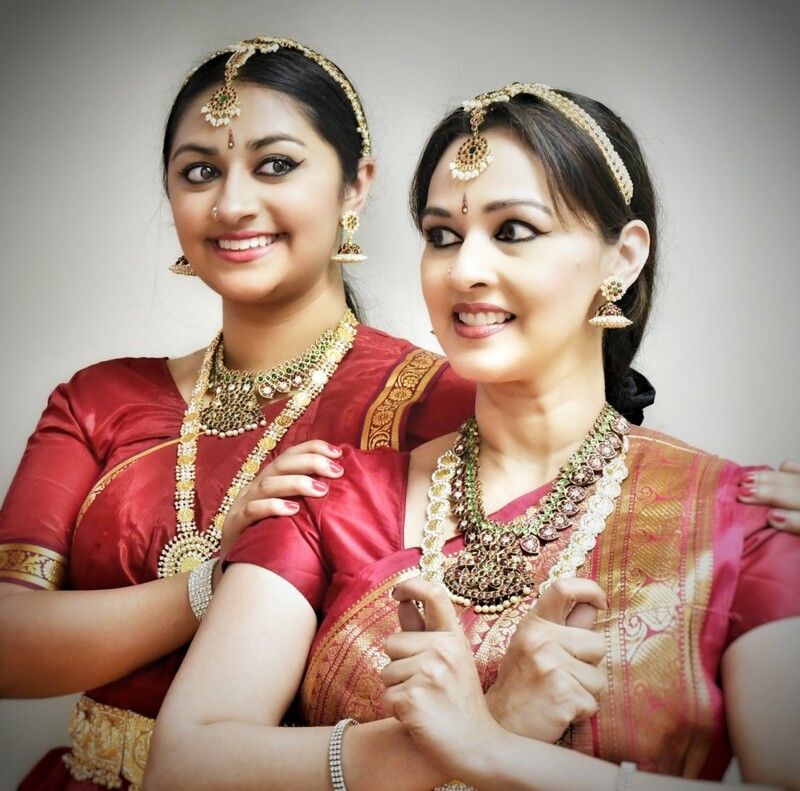 She and her daughter, who has been training since she was 4, will present “The Curious Curators,” an original 80-minute performance that Vinayak says pushes the boundaries of Bharatanatyam dance in a way that incorporates drums, synthesizers and other non-traditional instruments for their choreographies. The performance includes compositions from her mother, Nalini. “We look at ourselves as curators because we’re keeping a very rich heritage alive,” she said. She said their performance will tell the story of a young wife who awaits the return of her husband from war. The woman doesn’t care about her appearance until she hears word of his return, upon which time she dons India’s traditional 16 bridal ornaments, including in her hair, in her nose and between her eyebrows. The woman thereby “looks like you would want to look, like you held it together” amid longing and worry, Vinayak said.